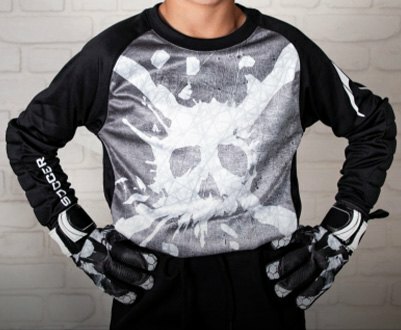 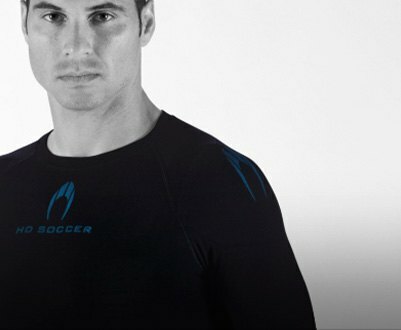 HO SOCCER was founded in 2001 as a brand dedicated to the football market and particularly the world of the goalkeeper. 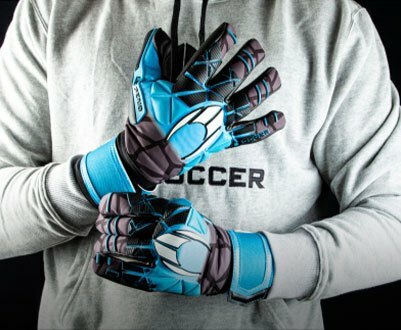 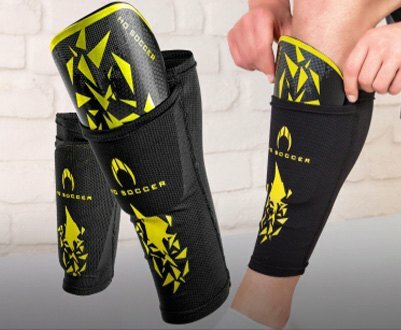 Today, it is a very successful brand, a European leader for specialist goalkeeper brands and the world of football, having experienced rapid growth throughout the world. 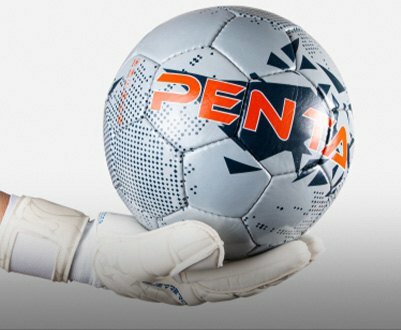 Our products are tested by professional goalkeepers who contribute their own criteria during the design and manufacturing process. 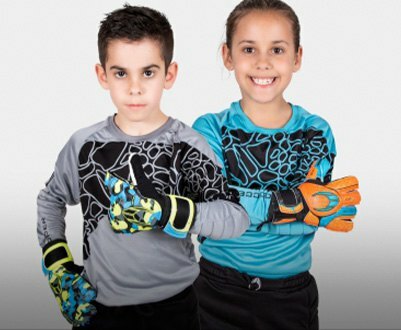 Globally, over 350 professional goalkeepers choose the HO SOCCER brand.